General Motors Canada has announced a new service called Cadillac Live, which connects customers with a product expert via one-way video through the brand’s website. 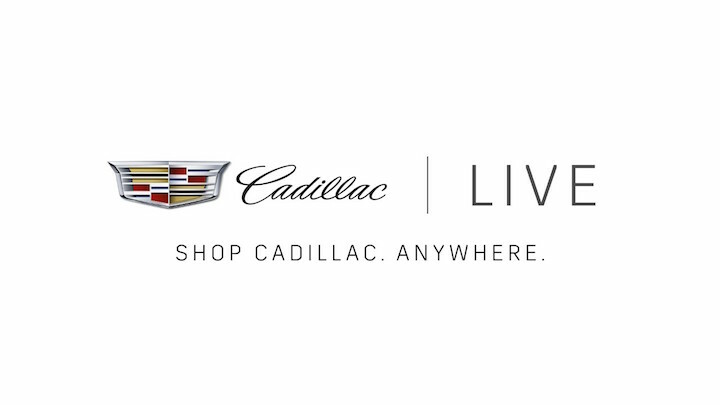 Cadillac Live allows customers to visit the brand’s website and begin a live session with an agent, view a pre-recorded session, or book a live session for a later date. 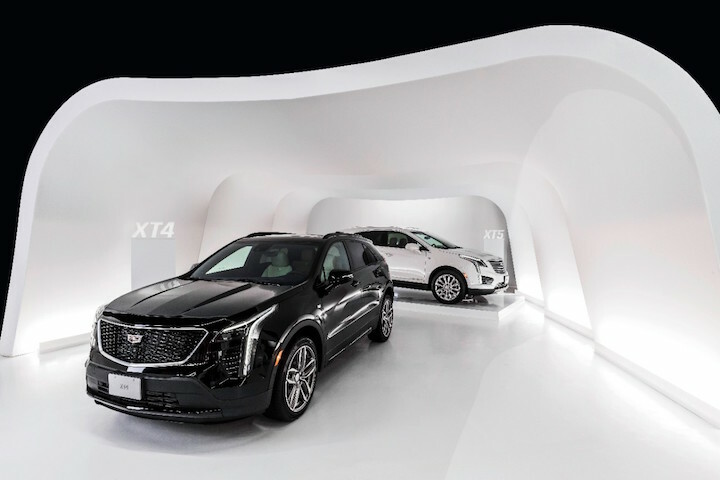 The tool also offers pre-recorded virtual tours of the Cadillac Live showroom, which is located in a 10,000-square foot Toronto film studio and features 10 Cadillac vehicles. Every Live Agent will have an an iPhone X, Osmo mobile gimbal and Bluetooth headset on them, allowing them to show the customer around the Cadillac Live showroom and easily answer any questions they may have. After the live session, the customer has the option to be connected with a local Cadillac dealership, allowing them to easily book test drive or talk to a local sales representative. GM Canada launched this effort in response to consumer’s online research habits. Google data acquired by the automaker indicates twice as many car buyers start their research online versus at a physical dealership. The automaker also claims that 55% of online shoppers will abandon a purchase if they can’t quickly find an answer to a specific question, while 74% of people are more likely to switch brands if they find the purchasing process to be difficult. Cadillac Live appointments can be booked bow through at Cadillac.ca, Customers can also ‘swing by’ the online storefront from Sunday through Thursday from 6 pm to 2 am EST.